Here in the Reno, Sparks, North Valley, Sun Valley, and Washoe Country area, mobile homes offer a lifestyle which provides freedom, flexibility and adventure. These mobile homes are places you’ll more than likely spend a lot of time in, so why would you settle for a poorly installed, uncomfortable heating or air conditioning, system? 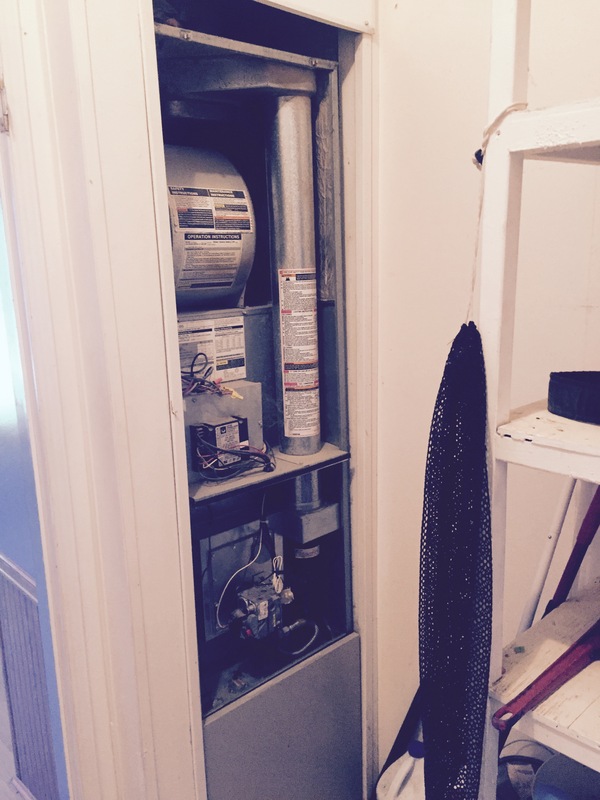 One of the biggest issues with HVAC units in mobile homes is that the duct system, that is the tubes that are under your home that bring the air from your furnace to the inside of your home, are too small to allow your equipment to run efficiently. This causes undue wear and stress on your comfort equipment causing it to fail before it should. To remedy this problem, we at Happy Heating & Air Conditioning can consult with you regarding the best way to improve your system, and should new equipment be needed, we can help you select the highest quality equipment to meet your needs. Get in touch with us and let us provide you with the answers you need to improve the quality of your mobile home HVAC system and ensure that you are comfortable all year long. Our NATE certified expert technicians are master craftsmen and display a real passion for what they do, so you can rest assured that you’ll receive the very best in terms of quality and professionalism. Contact us and see how we can help today.